This newly-furnished and rustic home features modern details and appliances. Located in Paderne, Casa Estelliane has access to an outdoor pool and is 14 km from sunny Albufeira and its beaches. 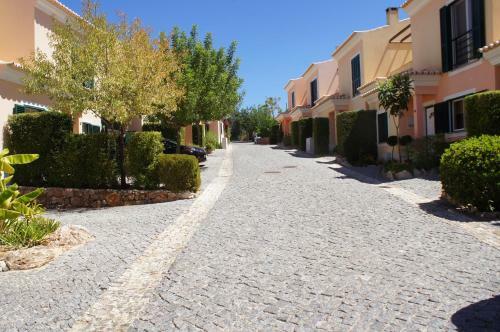 Cottage in Paderne is a detached holiday home with a patio, located in Paderne in the Algarve Region. 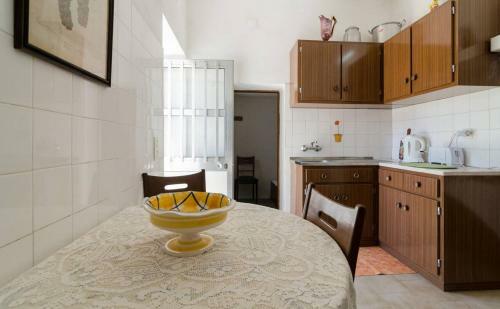 The property is 10 km from Albufeira and features views of the mountains. Free WiFi is available throughout the property.